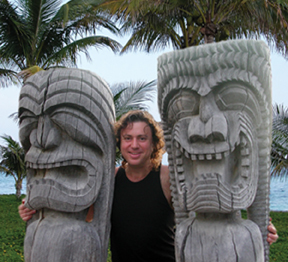 Want to see what is for Sale at Luana Kai? Click Here to see Luana Kai Condos For Sale. Selling a Condo at Luana Kai? 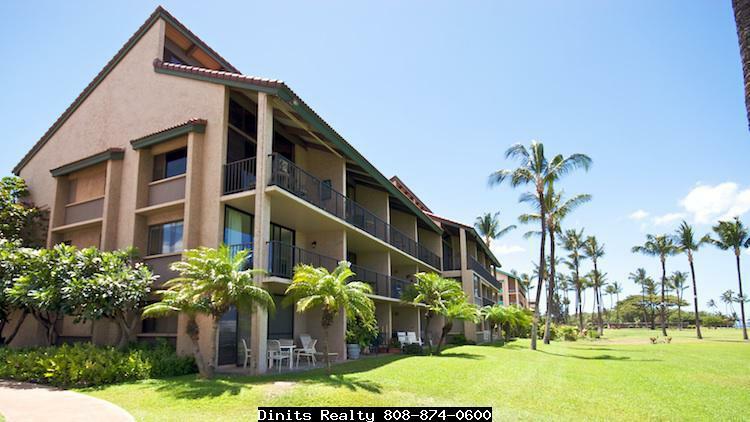 Luana Kai is an oceanfront fee simple condominium in North Kihei offering ocean views and the ultimate Maui Beach lifestyle. This desirable condo complex has one hundred and thirteen units located in four three-story buildings situated on a nearly four acre parcel with swaying coco palms, tropical landscaping and lush green lawn. Built in 1980, Luana Kai, offers sturdy concrete construction which also has thermal and audio insulating properties for apartment interiors. This is a great place to live whether you are a full time island resident looking for a new home, or a part time island resident looking for a unit to use when on island and rent out when you are not here. If you are an investor these apartment can be rented as long term, residential condos or short term as vacation rentals. This is a quiet low rise comples with no elevator service or pets. 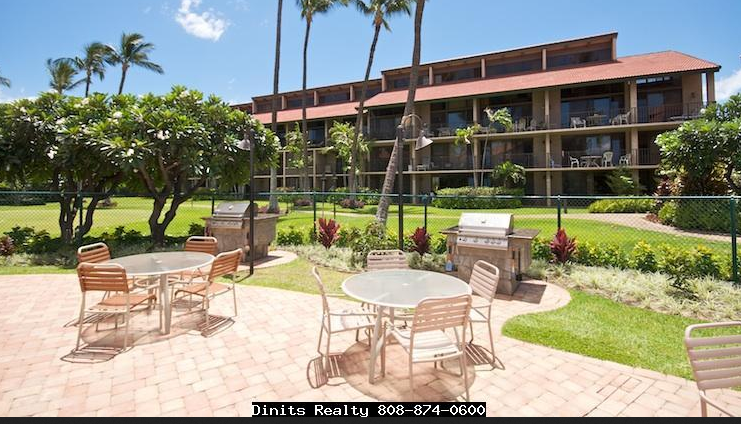 Two units have one bedroom, one bath, 626 square foot interior and 112 square foot lanai. Thirty-four condos have one bed, one bath, 643 square foot interior with 112 square foot lanai. Eight units have one bedroom, one bath, 653 square foot interior, 114 square foot lanai. Eight condominiums have two bedrooms, two baths 947 square foot interior, 200 square foot lanai. Thirty-two homes have two bedrooms, two baths, 963 square foot interiors, 112 square foot lanai. 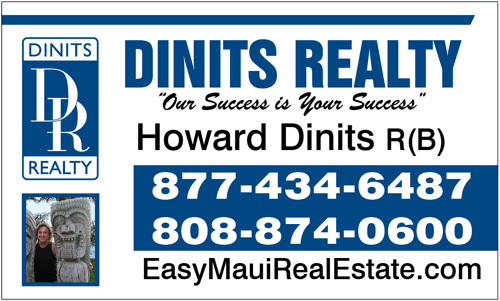 Four properties have two bedrooms, two baths, 973 square foot interior, 114 square foot lanai. Ten condos have two bedrooms, two baths, 1,008 sqaure foot interior, 112 square foot lanai. One unit has two bedrooms, two baths, 1,012 square foot interior, 115 square foot lanai. Ten condos have two bedrooms, two baths 1,012 with a large 137 square foot lanai. The four largest condos available have three bedrooms, three baths, 1,268 square foot interior, and two lanais totaling 200 square feet. Outdoor amenities include ample parking, front desk, on-site rental manager, newly resurfaced pool area with in ground pool, spa, cabana with barbecue area, kitchen and dining area. Luana Kai has tennis courts, putting green and shuffleboard court. People love to live here or stay here because of the easy ocean access and amenities. Luana Kai fronts a beach for you to swim or for your ocean activities like stand up paddle board or kayak. 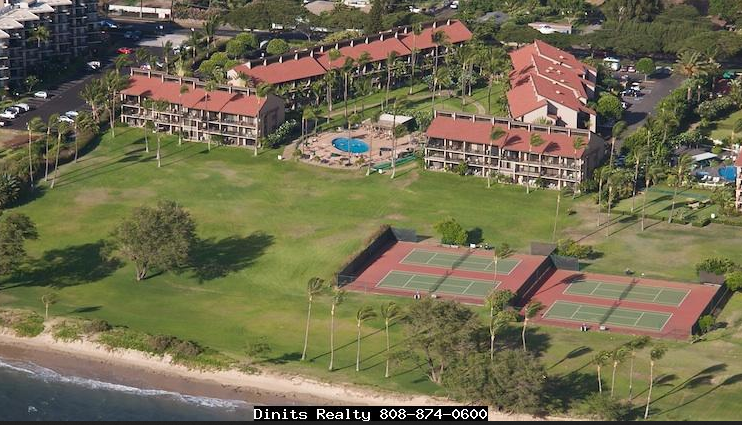 Just south is Kihei Beach Reserve/Waipuilani Park with 20 acres offering swimming, 6 tennis courts, volley ball court, multipurpose field, and restroom pavilion. It is a short drive to Sugar beach with six miles of white sand to explore. If you like to golf the nearest greens is Elleair Golf course up Lipoa Parkway above the Piilani Highway.